Sailmon’s E4 processor is the perfect upgrade for B&G H2000 or H3000 legacy processors. 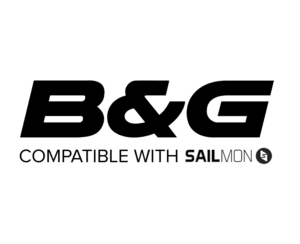 It is compatible with B&G Fastnet and allows for an easy upgrade path to bridge legacy products. Sailmon’s E4 processor is the perfect addition for the B&G H5000 instrument and autopilot systems. It is compatible with NMEA2000 and allows for an easy upgrade path to bridge legacy products. Sailmon’s E4 processor is the perfect addition to a Raymarine Seatalk Next Generation legacy system. It is compatible with SeaTalk NG and allows for an easy upgrade path to bridge legacy products. Sailmon’s E4 processor is the perfect upgrade for the Raymarine Seatalk 1 legacy processor. It is compatible with SeaTalk and allows for an easy upgrade path to bridge legacy products. Sailmon’s E4 processor is the perfect addition to Garmin instruments & instruments packages and allows for an easy upgrade path to bridge legacy products. 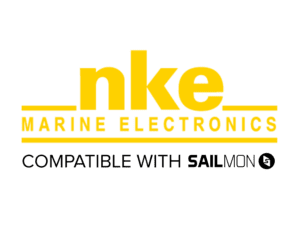 Sailmon’s E4 processor is the perfect addition to NKE instruments. It is compatible with NKE NMEA Output and allows for an easy upgrade path to bridge legacy products.